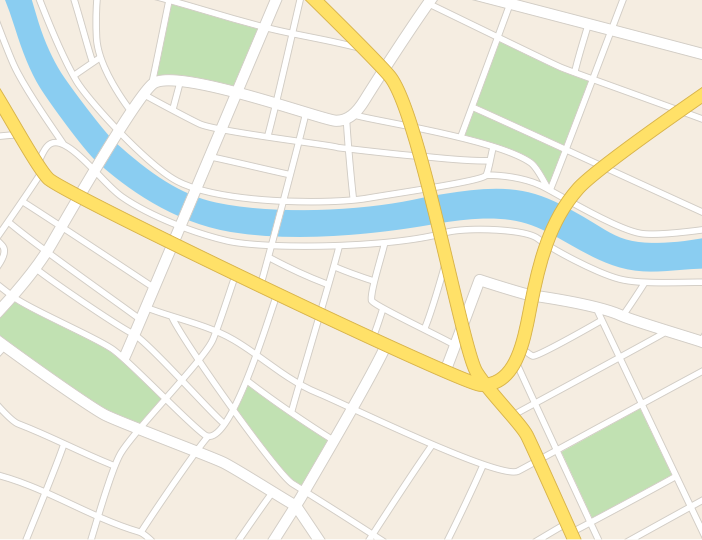 Risk and Compliance Manager, Creative Media Development - Aplica pe eJobs! Your role at Twispay as Risk and Compliance Manager is to organize, coordinate and monitor the risk management framework within the institution. We are looking for an experienced individual in the acquiring business /online payments/ online banking/e-commerce. 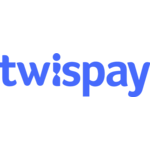 Twispay has the ambition to become one of the most digitally enabled financial institutions throughout the EU, being backed by state-of-the-art technology and world-class experts. At the core of our services lies our merchant payment gateway, a flexible and secure, PCI DSS compliant platform connecting you as our merchant to a myriad of payment providers or acquierers throughout Europe, enabling you to process payments in any currency from customers across the globe, through virtually any payment method.